Personal training is 100% focused on you! You will be exposed to in-depth instruction and guidance from your trainer to set you up for success. 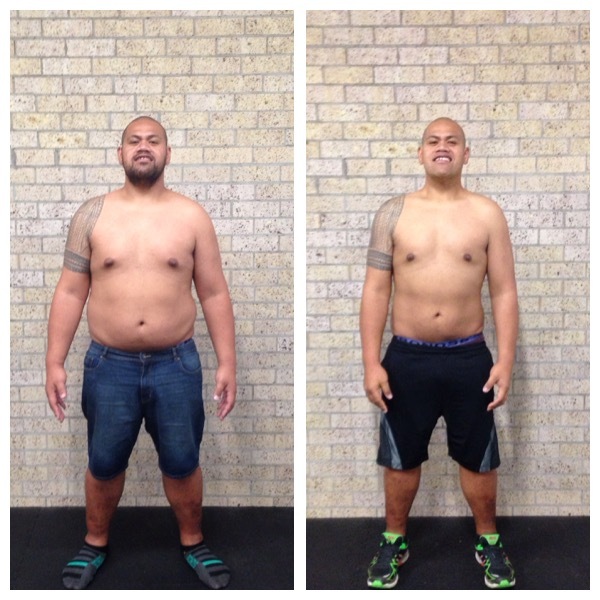 We will design a program tailored for you and the results you are after. This one on one setting is great for anybody that is just starting out on their health and fitness journey or is not a fan of group training.